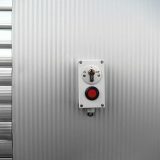 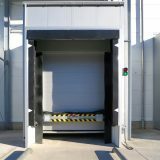 The logistics of meat products have many special challenges at the loading dock, the interface between the slaughter, production or warehouse buildings and the trucks. 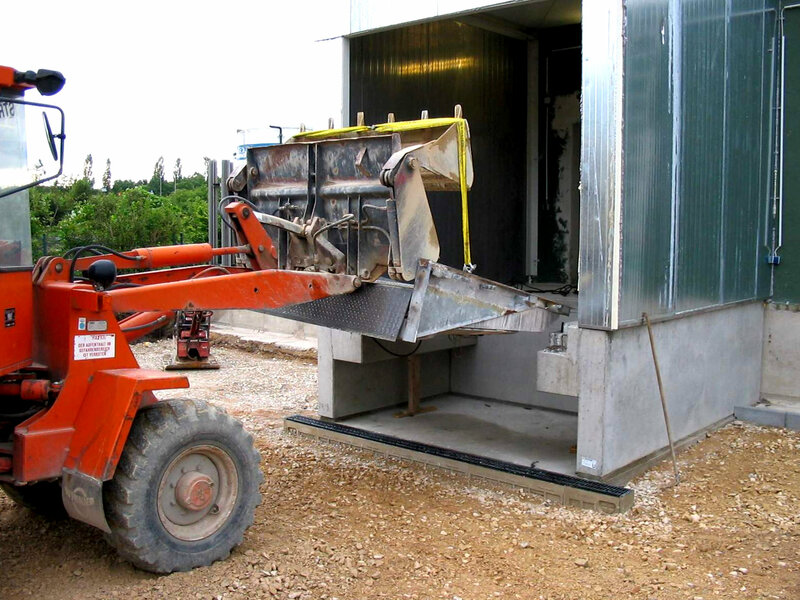 Where animals are loaded, it is necessary to ensure a particularly efficient process. 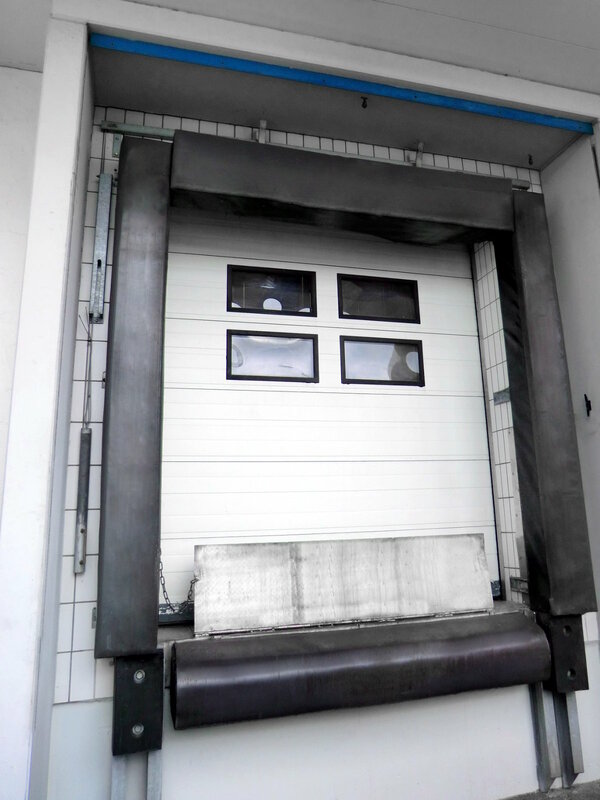 When fresh, bloody meat is loaded, blood reaches the loading dock and strong detergents are used.Hot-dip galvanized docklevellers and gates/-parts do not hold this and should be exchanged by complete stainless steel constructions (ie not only the plateau of the docklevellers). 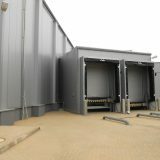 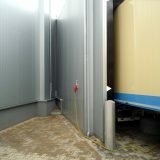 The products are transported in refrigerated trucks and converted and processed in refrigerated or even deep-freeze storage / buildings. 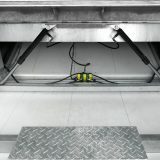 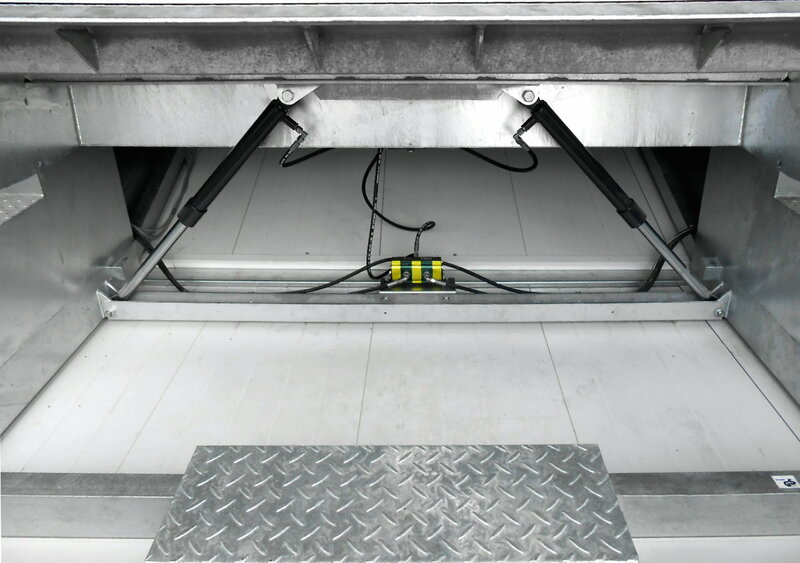 An energy-efficient conception of ramps is therefore not only necessary for energy saving reasons, but also for hygienic reasons. 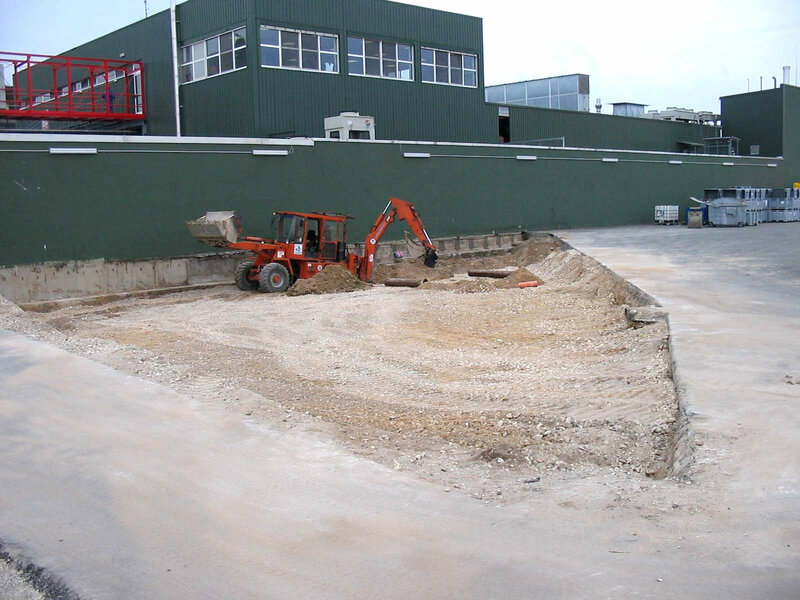 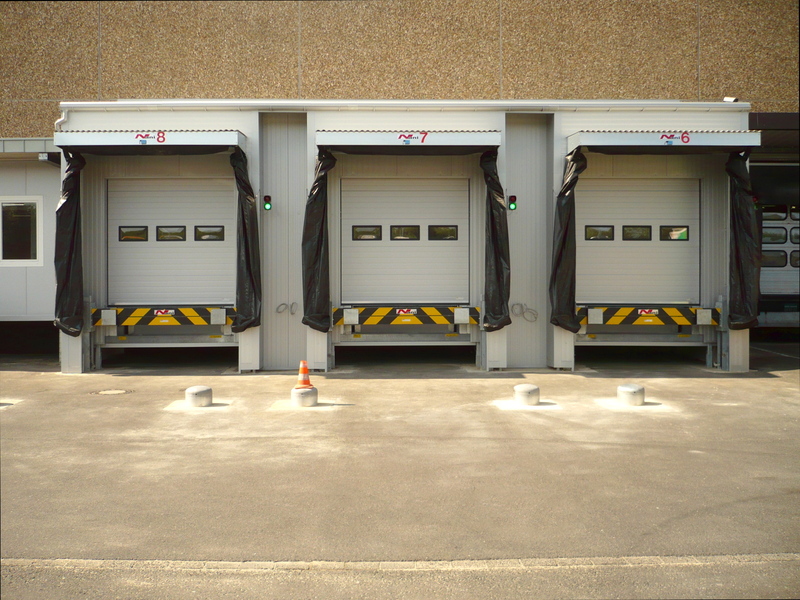 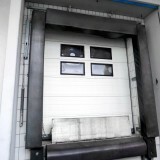 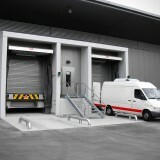 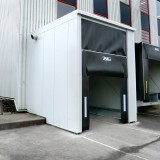 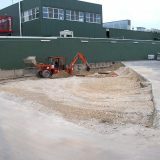 The optimal hygiene and the uninterrupted cooling chain is also to be ensured by the appropriate modern technology in the gate and ramp area, especially according to the regulations of the IFS Food (International Features Standards, version 6, “Standard for the assessment of the quality and safety of food”). 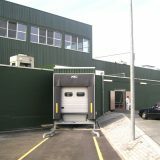 The IFS Food is only used if the product is “processed or treated”. 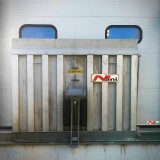 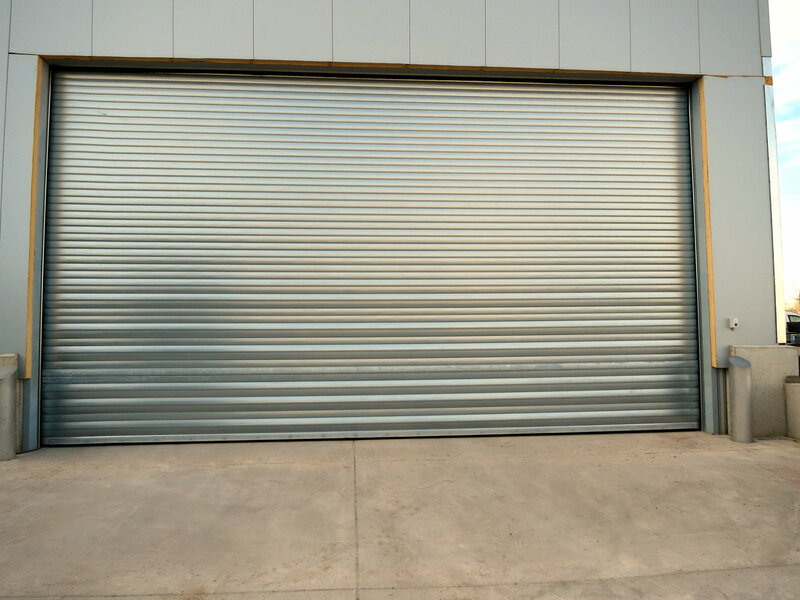 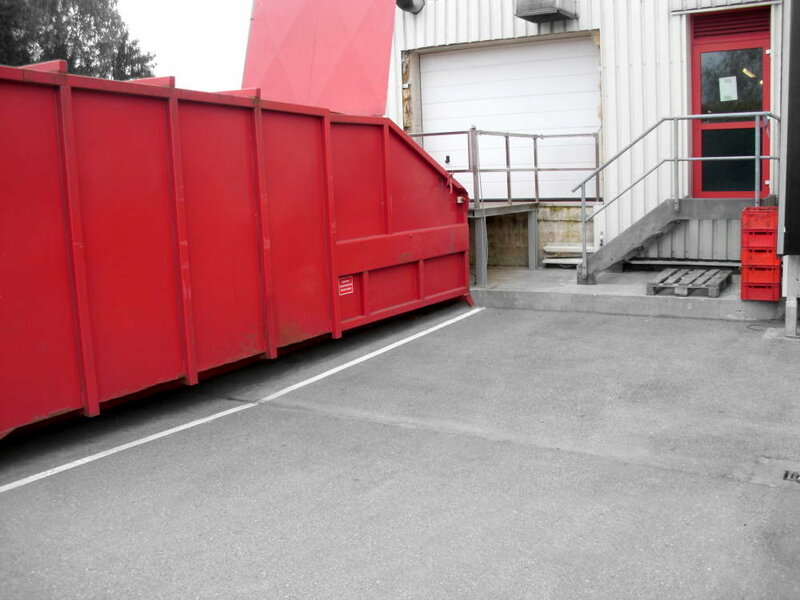 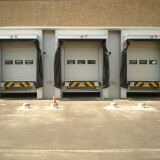 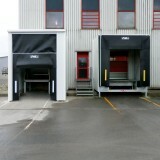 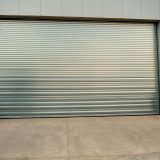 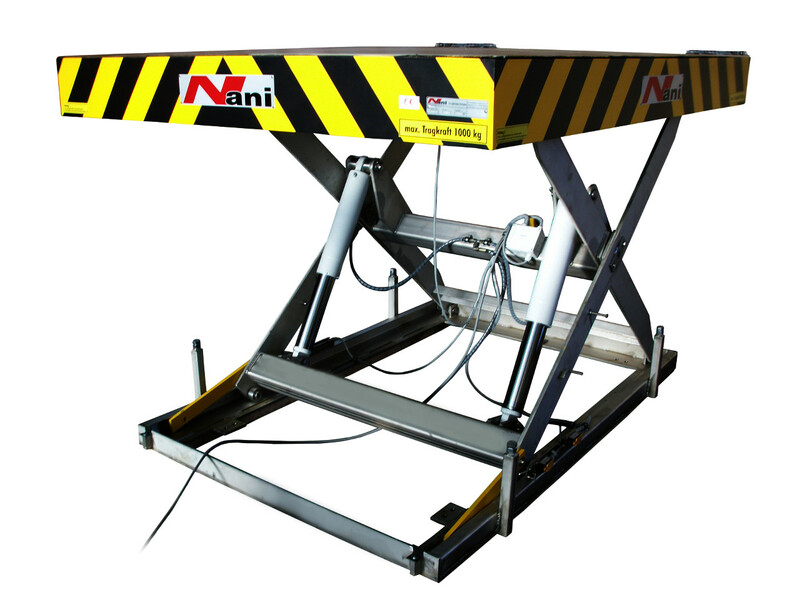 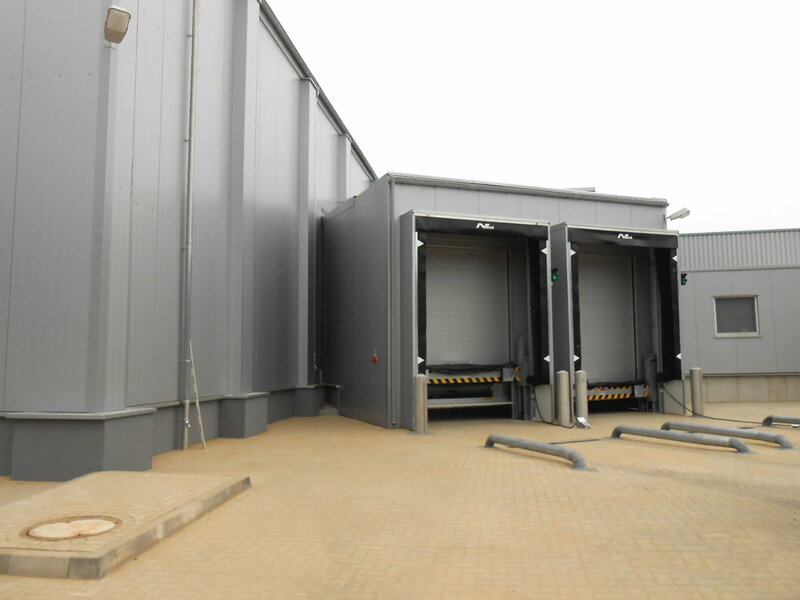 We are able to produce the complete dockleveller, not just the plateau, made of stainless steel. 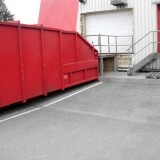 The same applies to lifting tables and gates. 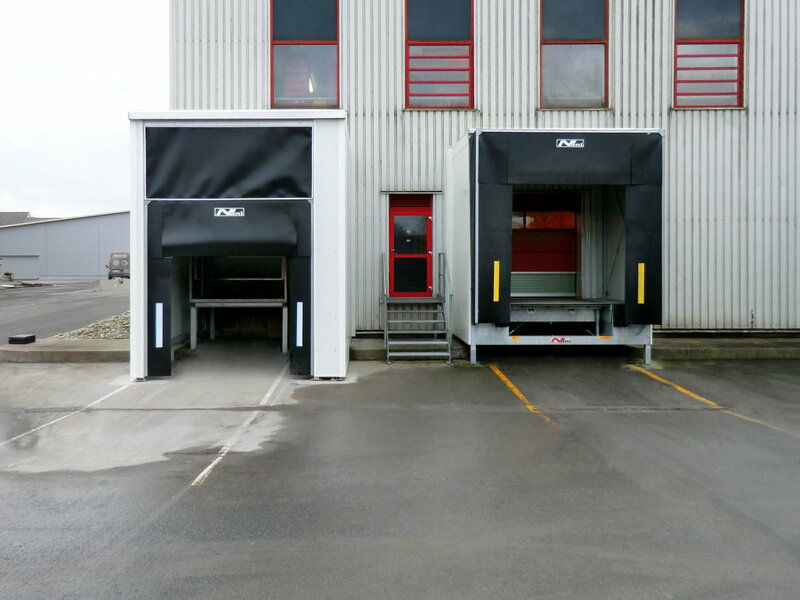 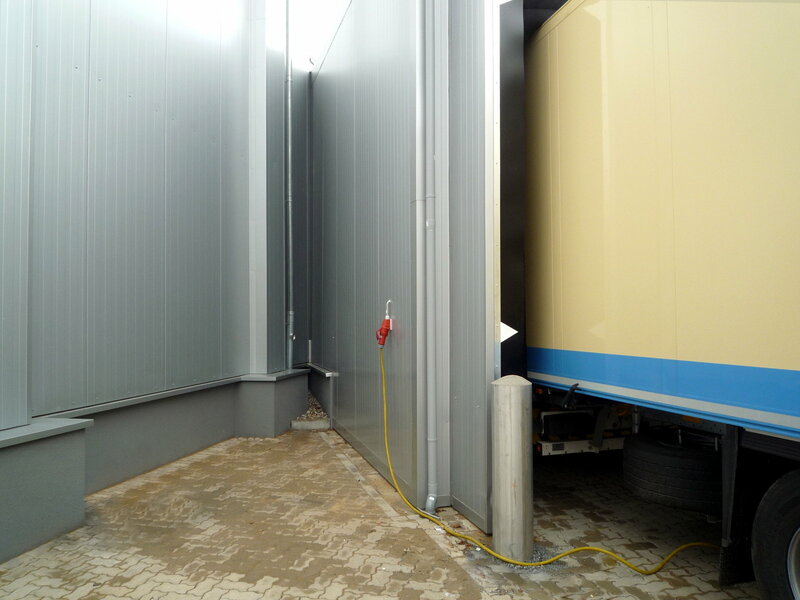 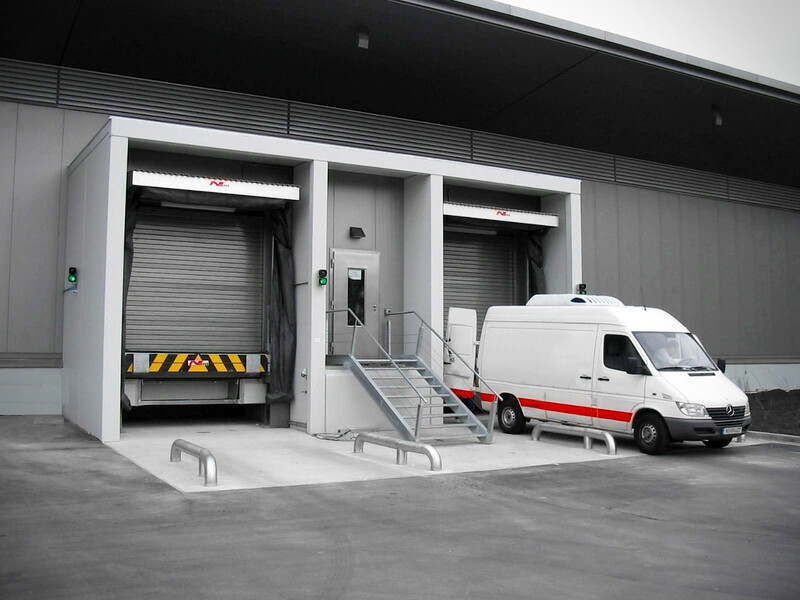 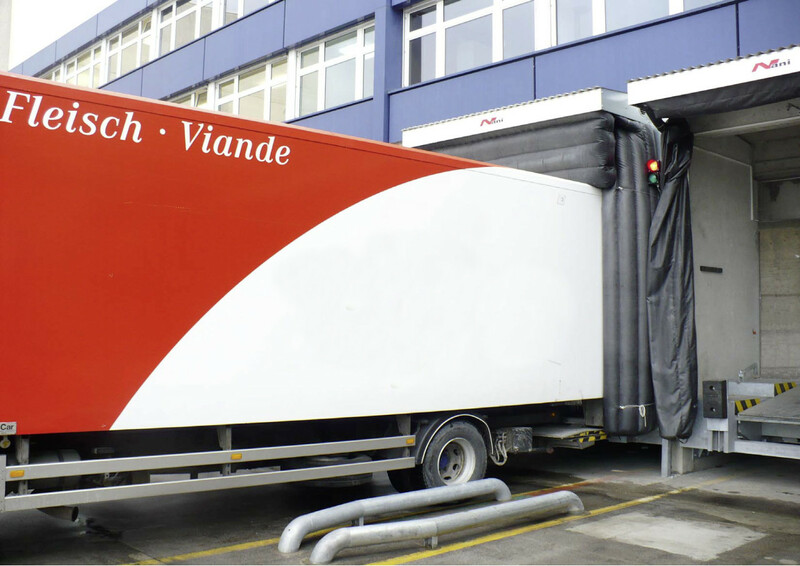 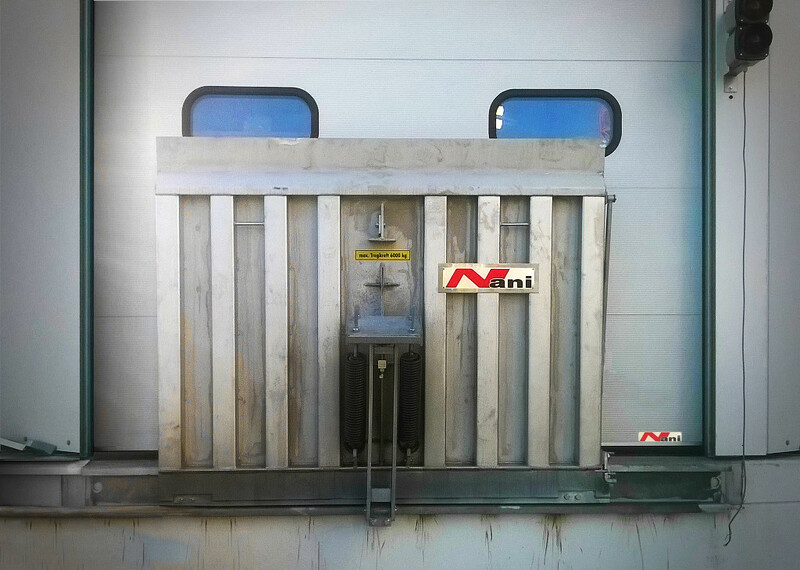 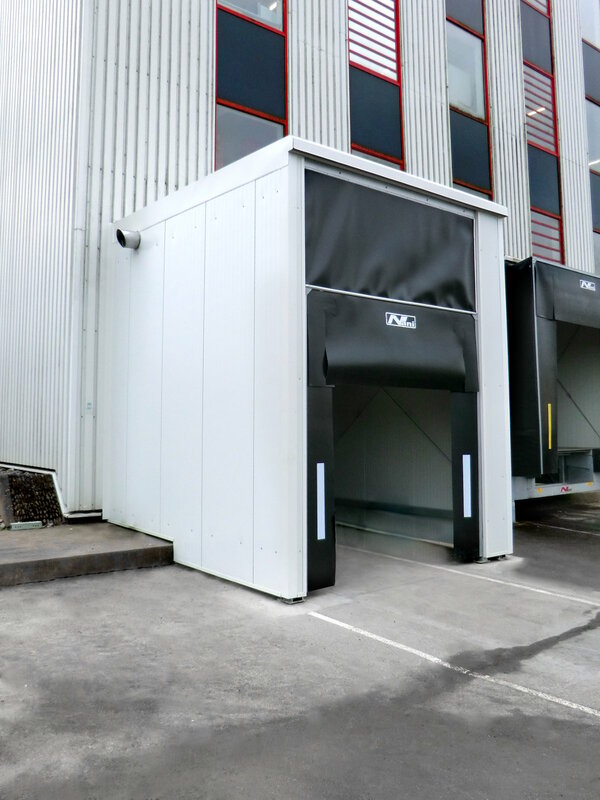 In addition to the stainless steel equipment, our loading system for Meat Products Logistics consists of a lowered loading area, which allows the truck doors to be opened after docking and a four-sided inflatable Dockshelter that seals the truck around. 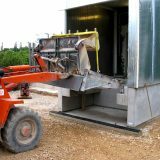 A large number of slaughterhouses, butchers and meat merchants have already been equipped with our systems specially designed for this purpose. 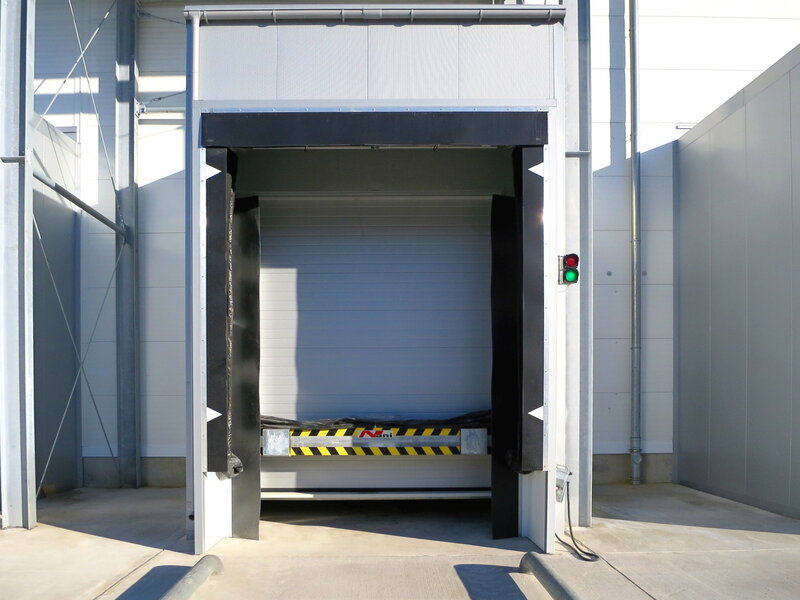 We cordially invite you to have a “live” convince and to look at reference objects. 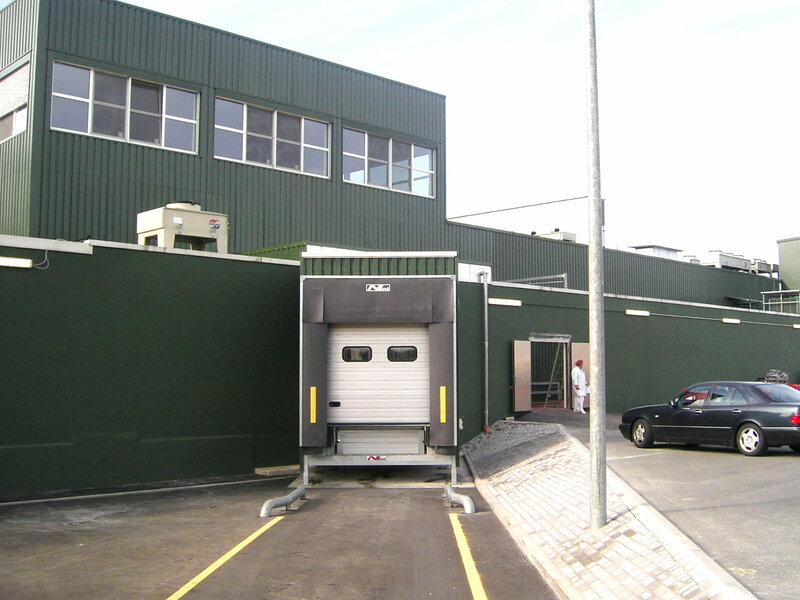 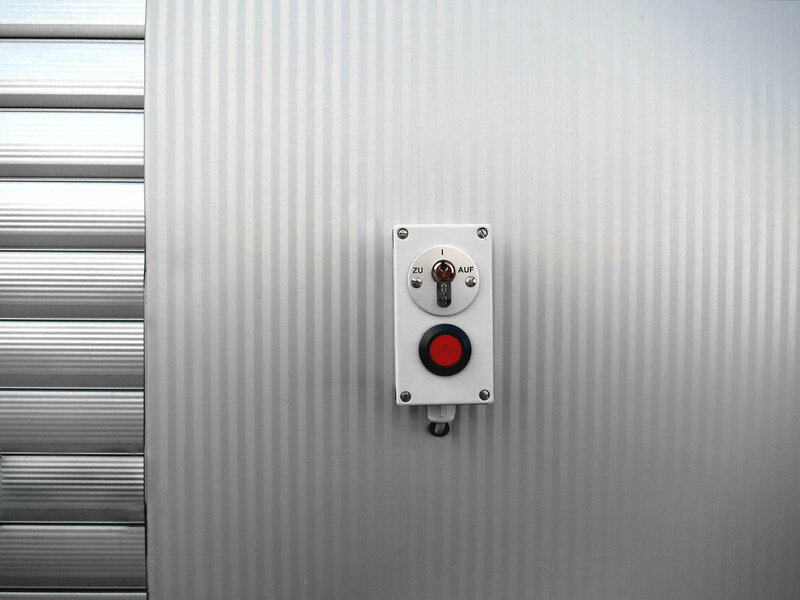 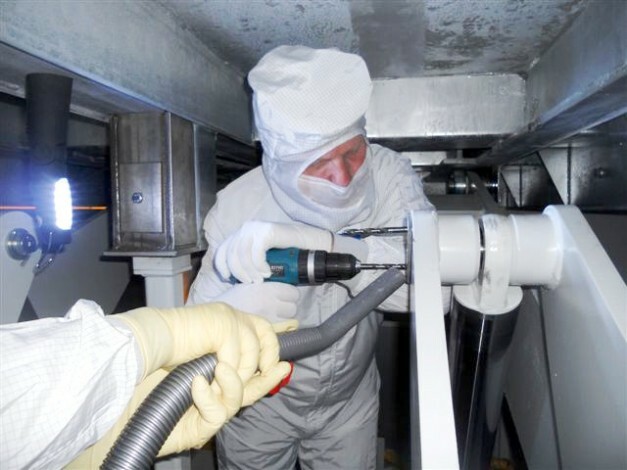 Our products can also be combined with cleanroom technology made of stainless steel.